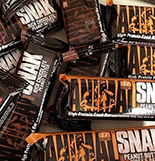 Regardless of which low carb bar you’ve used in the past, it’s time for a change. A delicious, mouth-watering change. And even more. 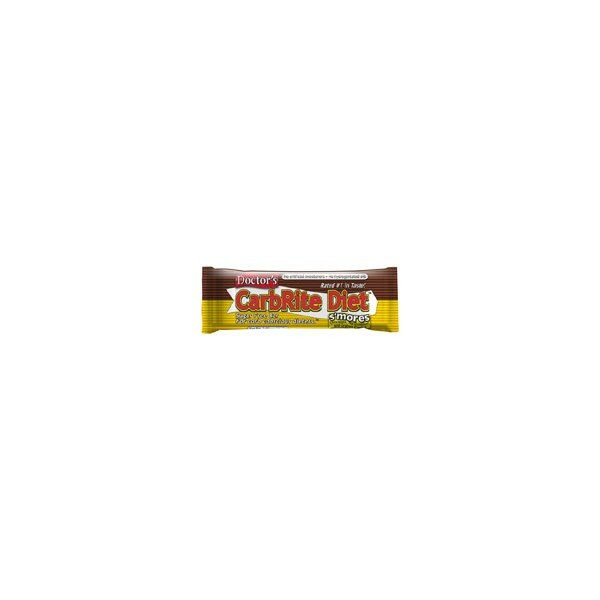 Every Doctor’s CarbRite Bar is sugar-free and lab certified gluten-free with 21g of protein and as few as 2g net impact carbs. 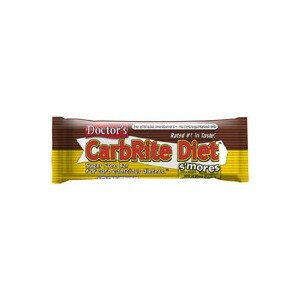 Also, Doctor's CarbRite Diet Bars contain no artificial sweeteners, hydrogenated oils or trans-fats. By buying this product you can collect up to 19 Power-Points. Your cart will total 19 points that on your next order can be converted into a voucher of 0,95 €.